Nina Cole Garguilo, B.M. ’11, has added “Grammy winner” to her list of accomplishments. A member of the Phoenix Chorale of Arizona, Garguilo shared in the group’s 2015 Grammy for best choral performance, presented Feb. 15 in Los Angeles. Garguilo attributes much of her success to date to the things she learned in the Department of Music. “I am extremely grateful for my time at the University of Mississippi,” she said. 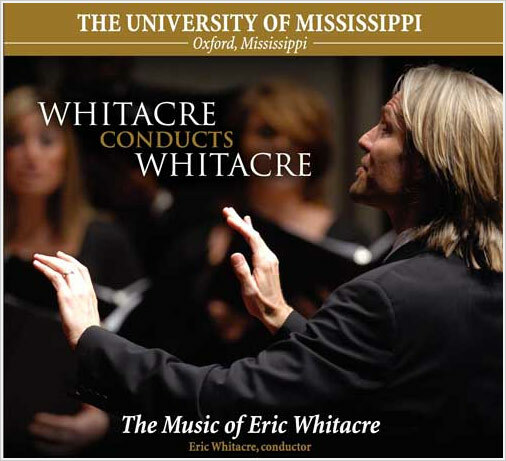 “I had never really considered Ole Miss until I realized that all of the important musical role models in my life – from my voice instructor to my choir directors and family friends – were Ole Miss alumni. Garguilo’s success comes as no shock, said Donald Trott, UM professor of music and director of choral activities. “Nina is a very talented soprano, and it brings pride to all of us here at Ole Miss to see her excelling and performing at such a high level,” Trott said. A native of Memphis, Tennessee, Garguilo is in her fourth season with the Phoenix Chorale. While performing with the group, she also is pursuing a doctorate in vocal performance from Arizona State University. Phoenix Chorale is no stranger to the Grammys. The group has been nominated for eight Grammys, winning three times. They are considered among the most talented choral ensembles in the country. When not performing, Garguilo enjoys teaching students of all ages, whether they are just learning the fundamentals of singing or preparing for performances. As her grandfather and Oxford native, William Grundy Cole, instilled a love for music in her life, Garguilo strives to do the same for her students.